Take the hard work out of looking after your pool! We will visit on a regular basis - either weekly, fortnightly or monthly. 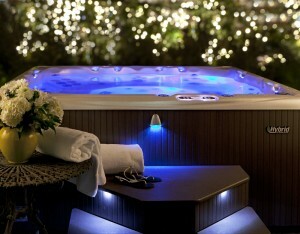 Give your Pool a New Lease of Life and make it really beautiful! 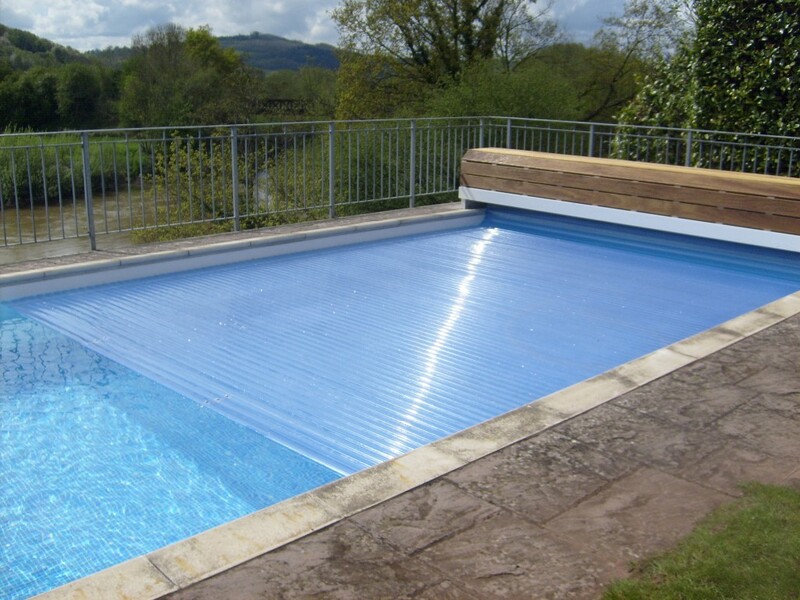 We can provide a full range of gorgeous pool liners which can be tailored to your exact requirements. Bubble covers act as an insulating blanket, keeping your pool warm and clean from most debris and saving you money on heating and energy on cleaning! 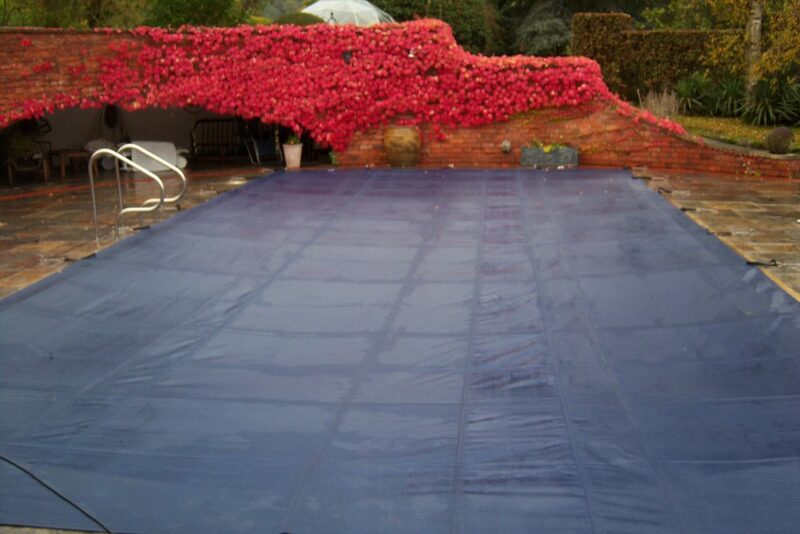 We supply automatic swimming pool covers as well as traditional solar covers and reels for your pool. A good quality, well fitted debris cover will last for years and protect your pool. We provide a reliable, efficient and professional service. 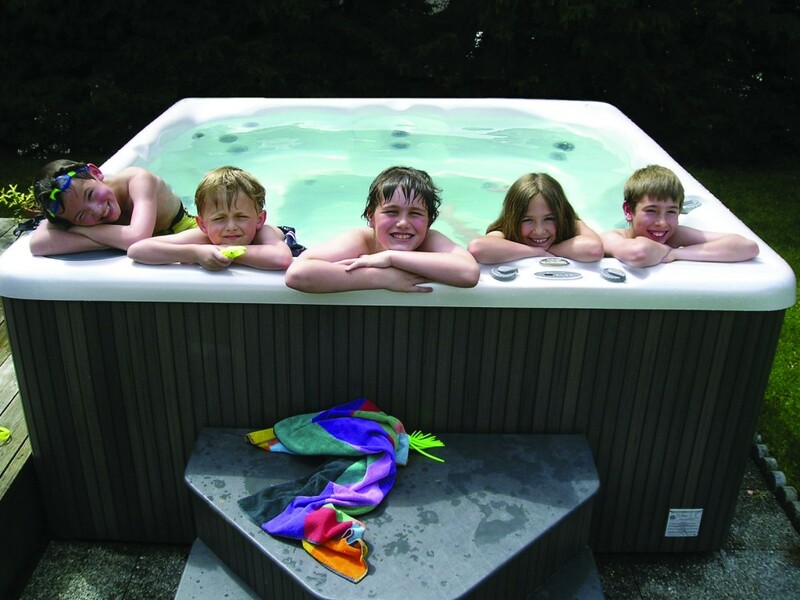 BEACHCOMBER HOT TUB FLOOR STOCK SALE NOW ON! 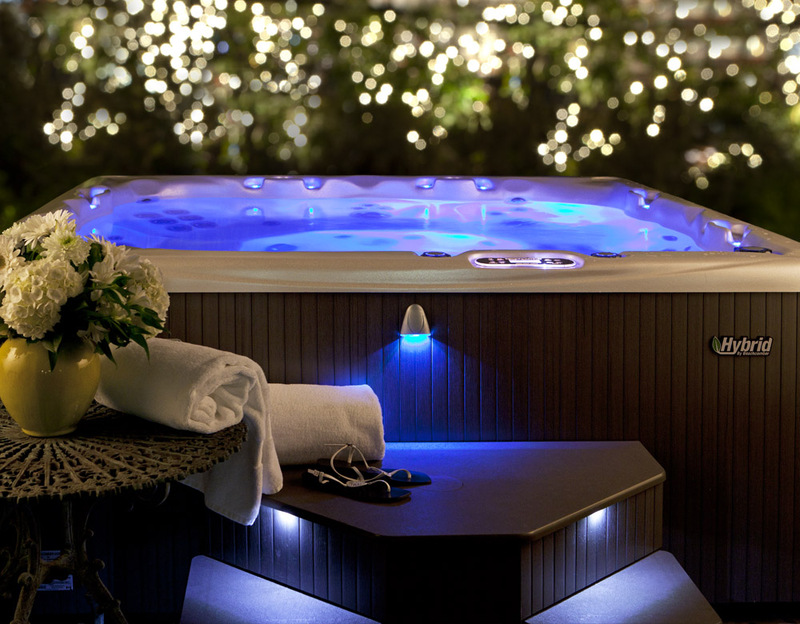 Swimming Pool Solutions are specialists in swimming pool maintenance and repair and stockists of beautiful Beachcomber Hot Tubs. A family owned business with over 50 years of experience we provide a reliable, efficient and professional service in Herefordshire, Gloucestershire and the West Midlands. Liners, Pumps, Filters, Covers, Rollers, Heating, Solar etc. 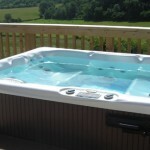 We have a showroom in Ross-on-Wye and we specialise in Beachcomber Hot Tubs and Spas. We are happy to discuss and advise you on the best replacements for all these items and the alternatives available which could offer you better value, better service and perhaps be better for the environment. Copyright 2014 Swimming Pool Solutions Ltd.